Media Create has published sales data for the Japanese market for the period between June 25 and July 1, 2018. 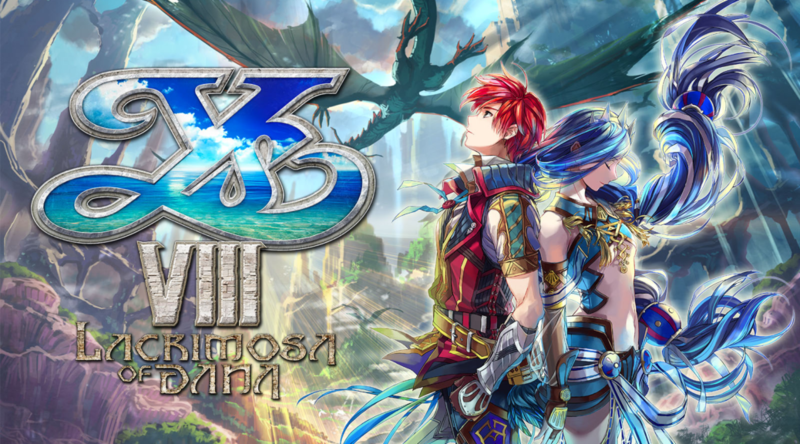 The biggest new Nintendo Switch release last week is none other than Nippon Ichi Software’s Ys VIII Lacrimosa Of DANA, debuting at 7th place with 6,731 copies sold. Bestselling titles for last week are Mario Tennis Aces (1st place, 49,143 copies) and Minecraft Switch (2nd place, 25,773 copies). Overall, it’s been a quiet week for video game releases in Japan. On the hardware side of things, 50,762 Nintendo Switch consoles were sold in Japan last week, making up 62.9% of all hardware sold in Japan. It’s interesting to see a boost in Switch hardware sales as there weren’t many Switch titles released last week and summer vacation hasn’t started in Japan yet.